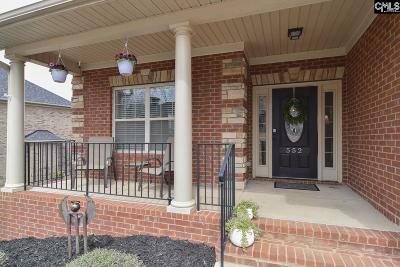 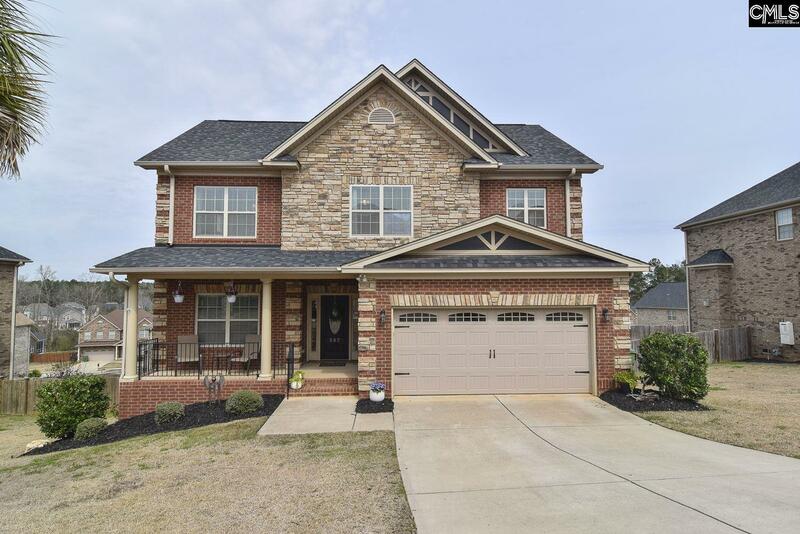 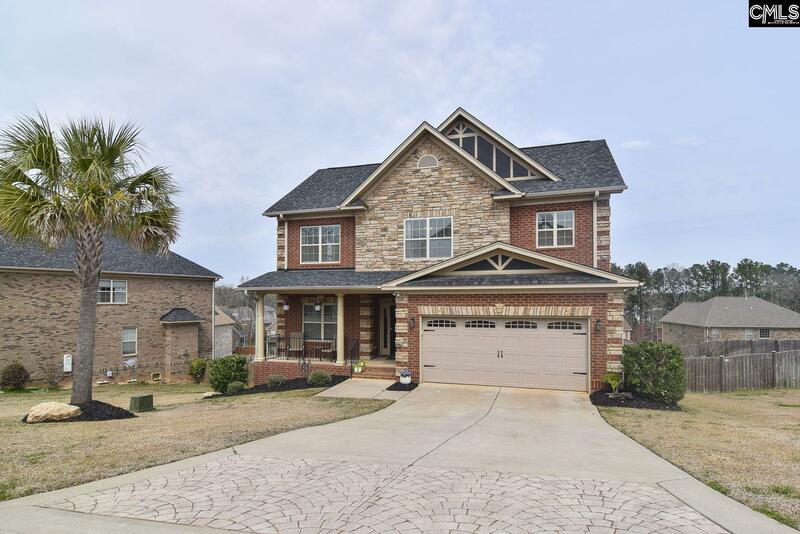 Welcome home to this immaculate 4 bedroom and 2.5 bath all-brick traditional in the desirable Wescott Ridge. 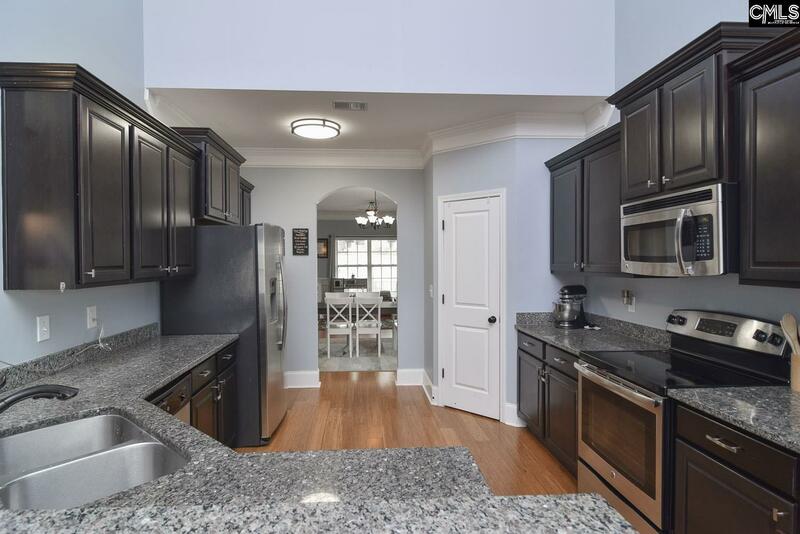 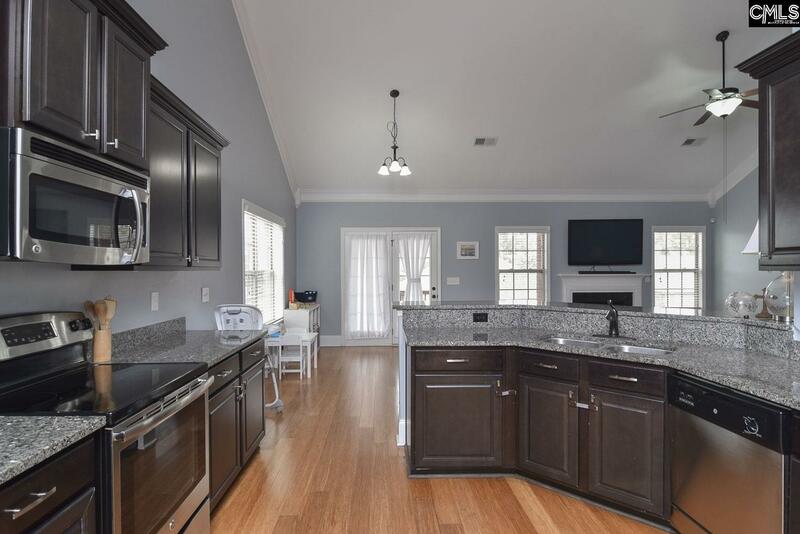 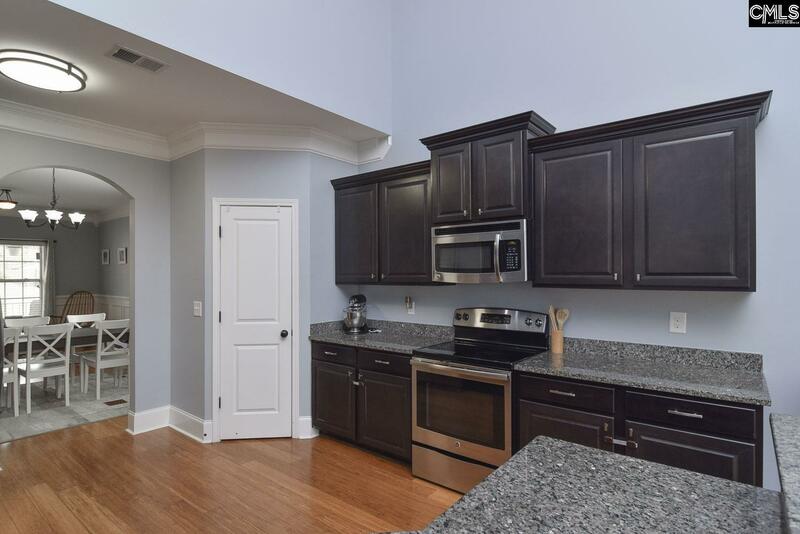 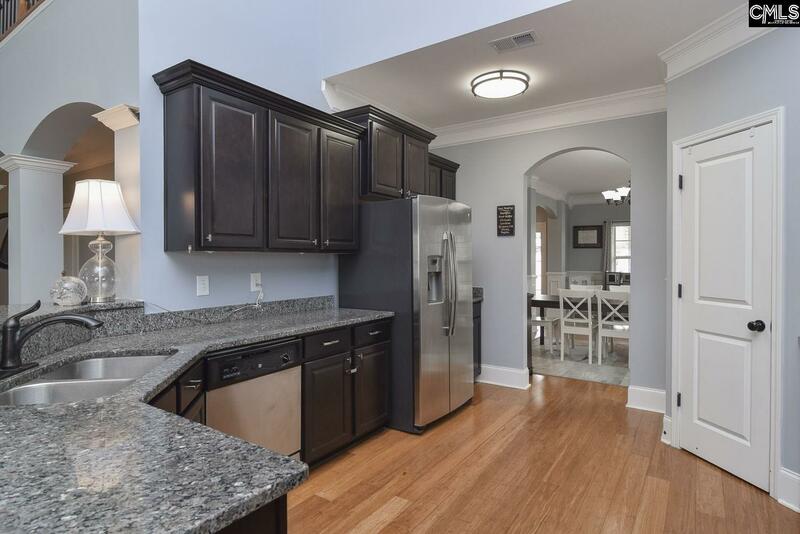 Gorgeous eat-in kitchen w/ granite countertops, stainless steel appliances, and open view to the fireside family room. 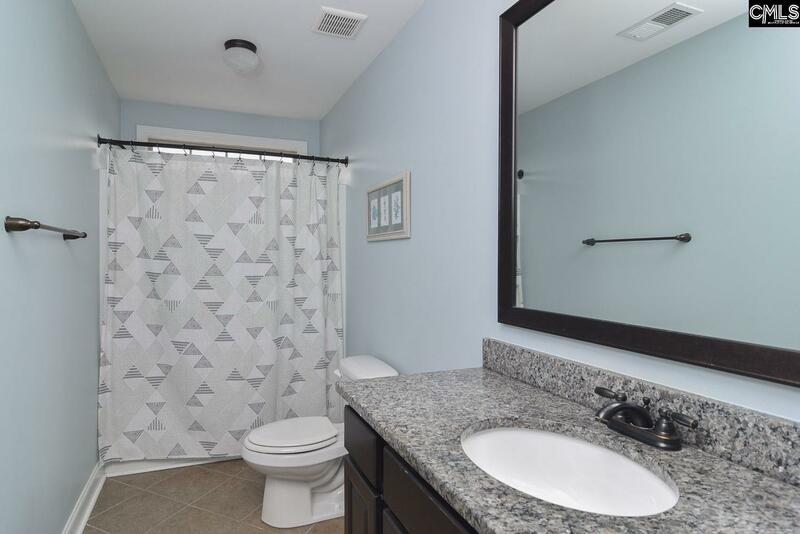 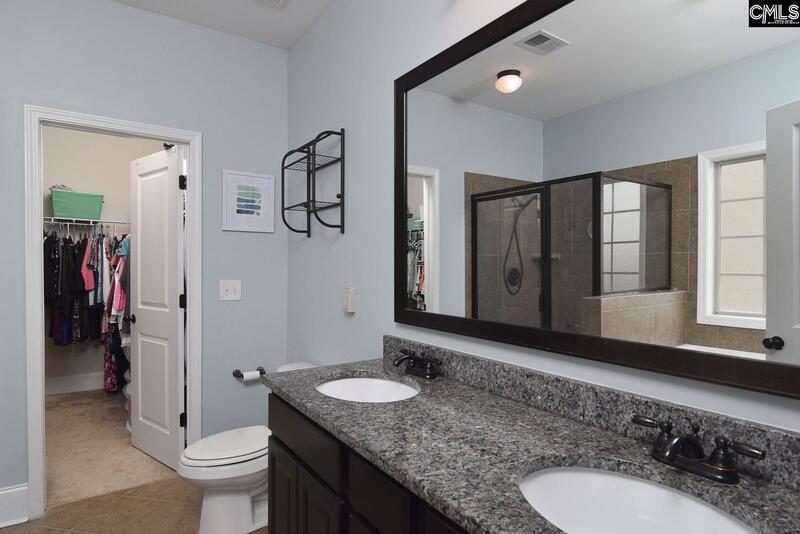 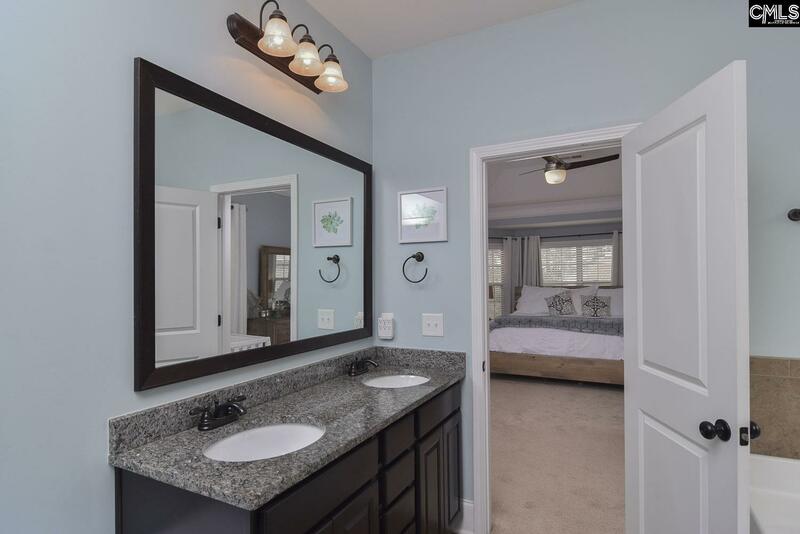 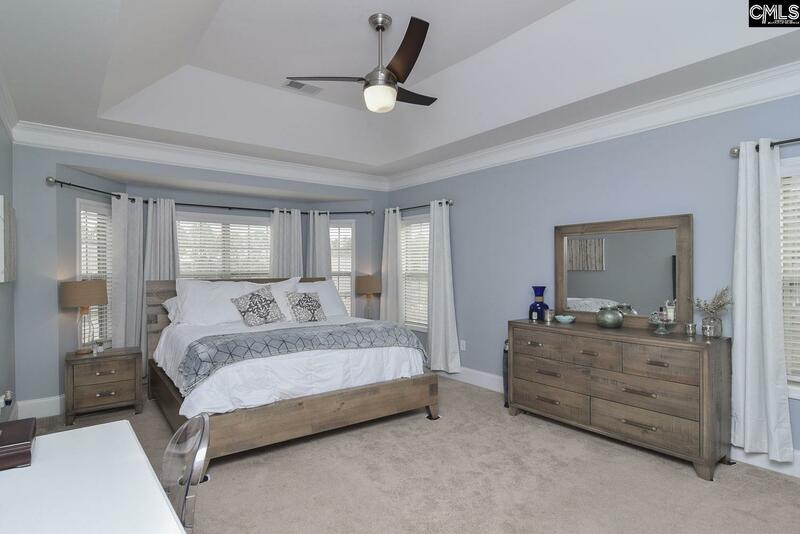 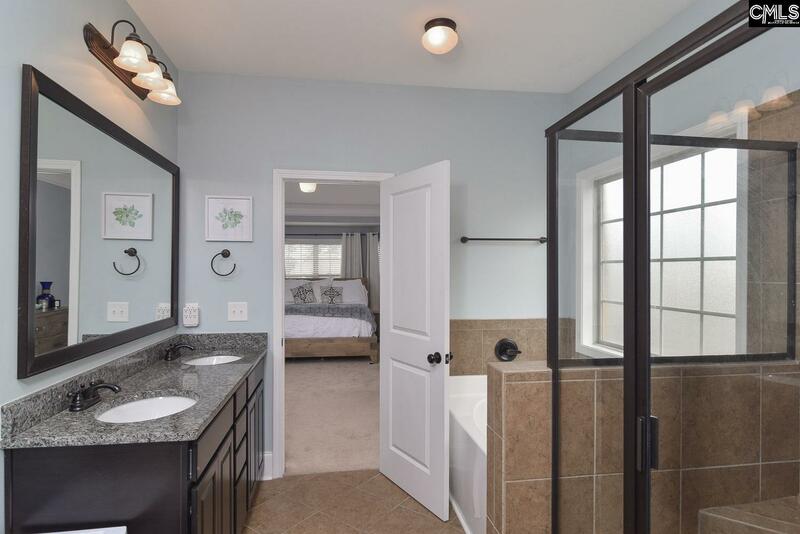 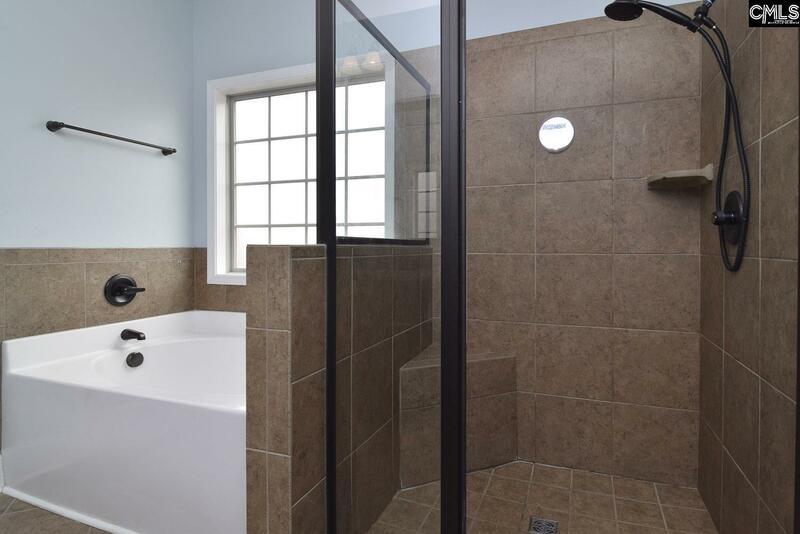 Master ensuite on the main w/ bay window, double vanity, separate shower, garden tub, and walk-in closet. 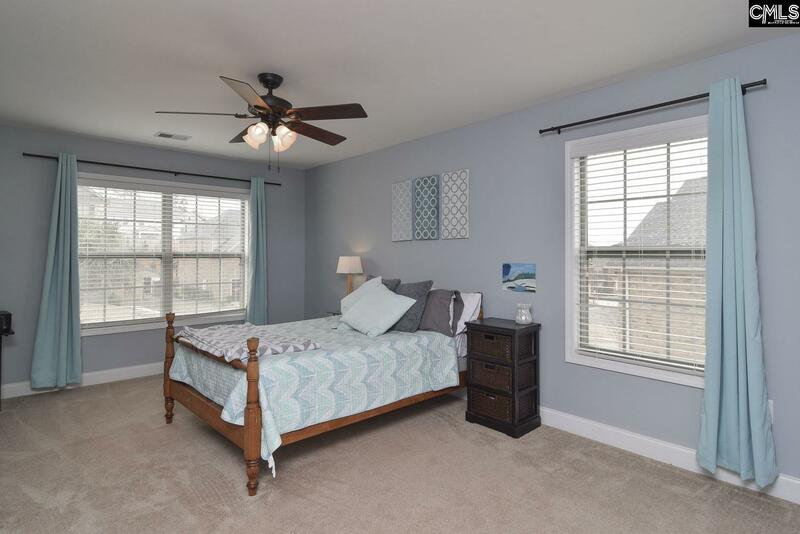 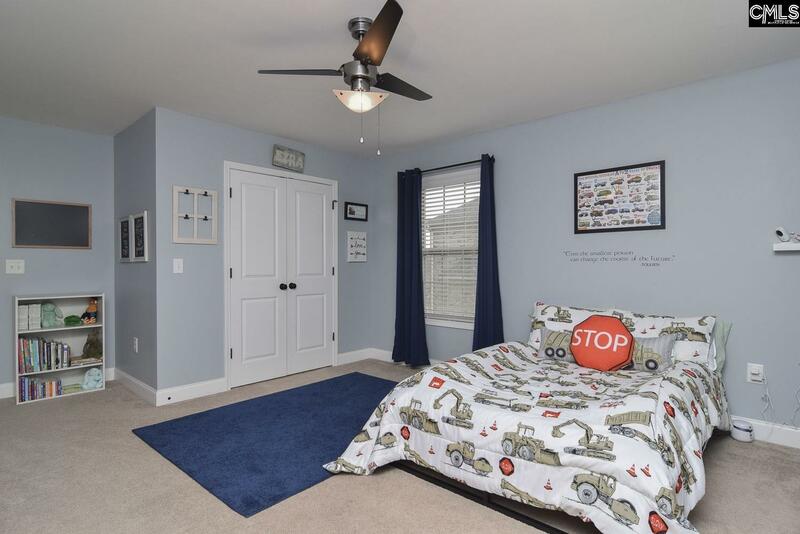 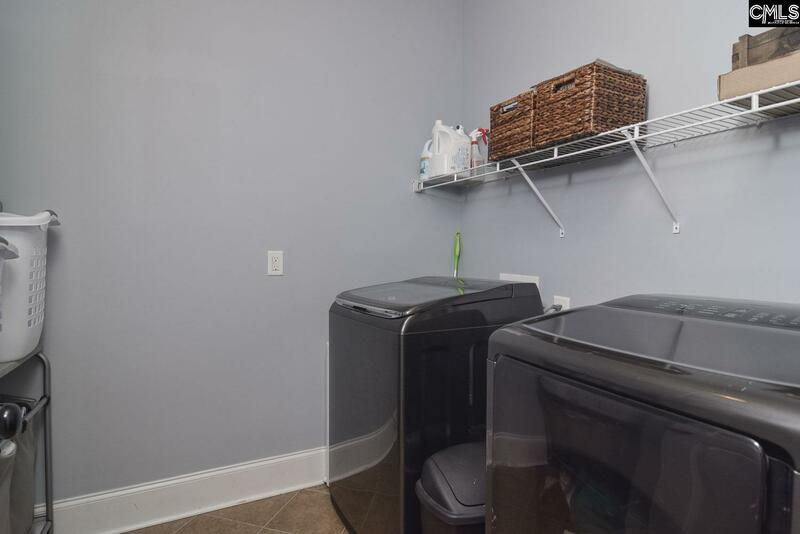 Three large bedrooms upstairs with walk-in closets. 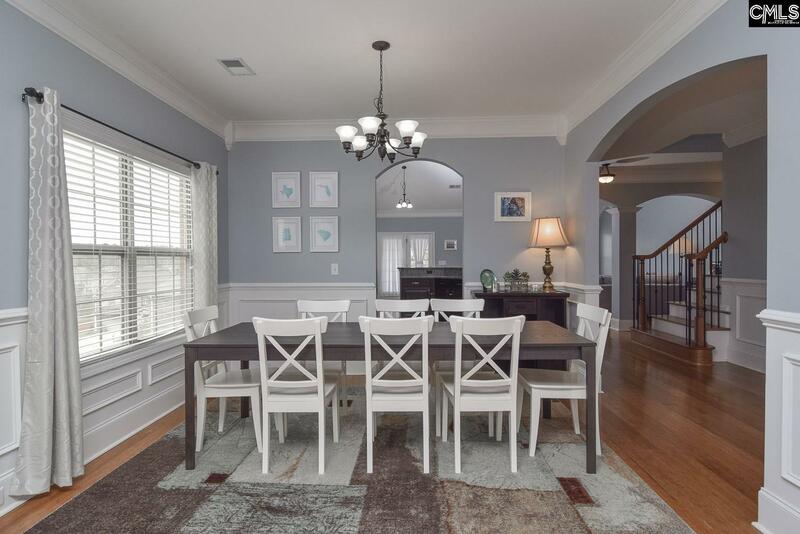 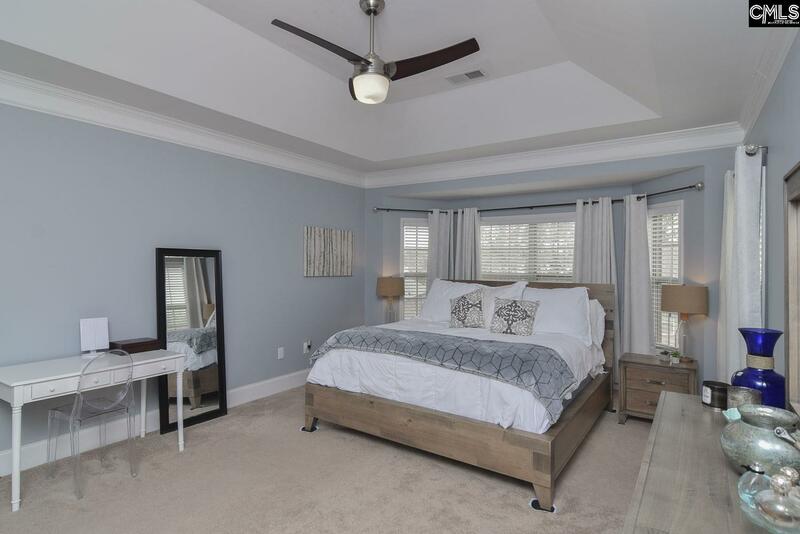 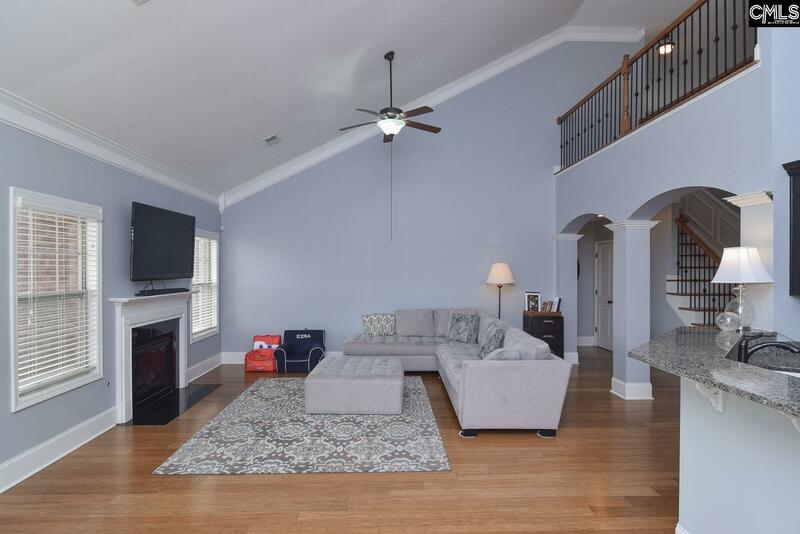 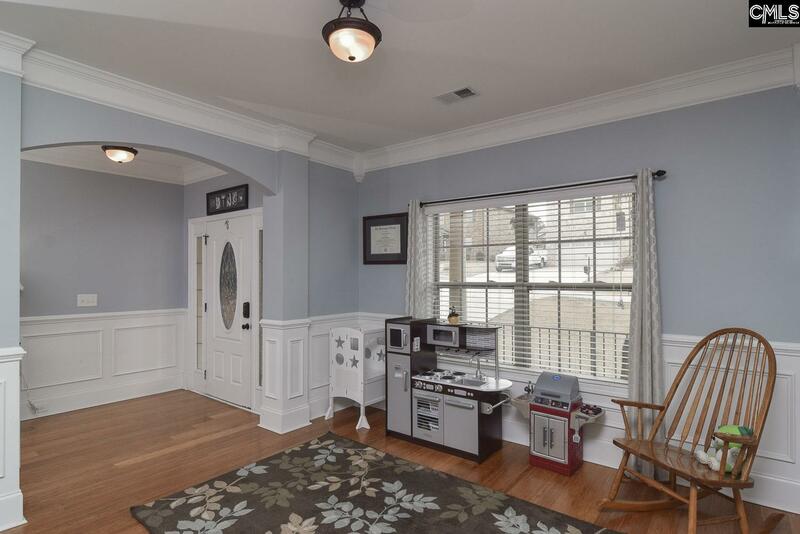 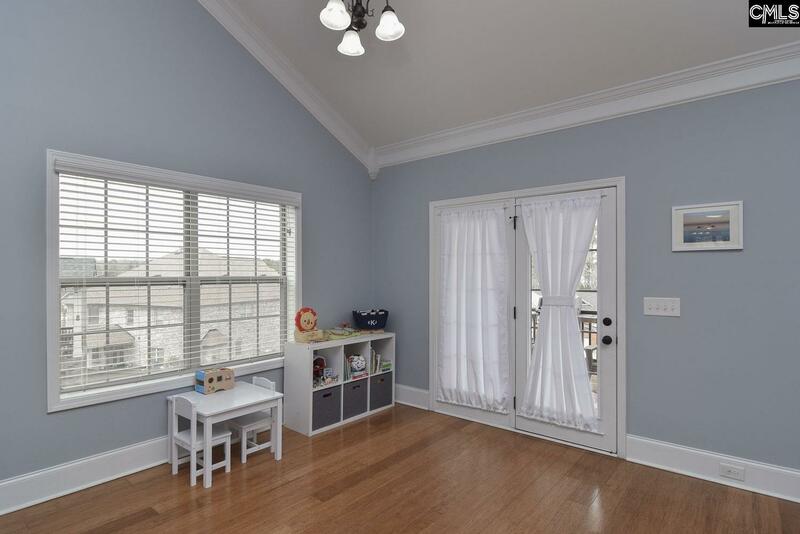 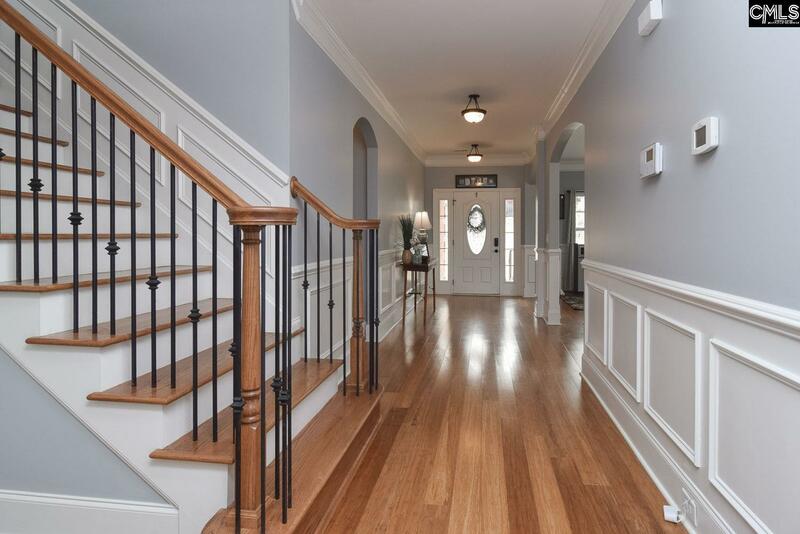 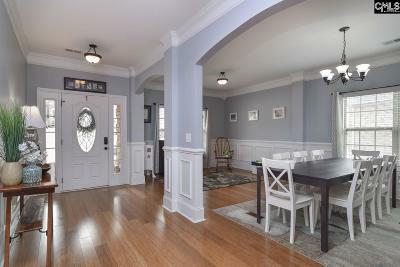 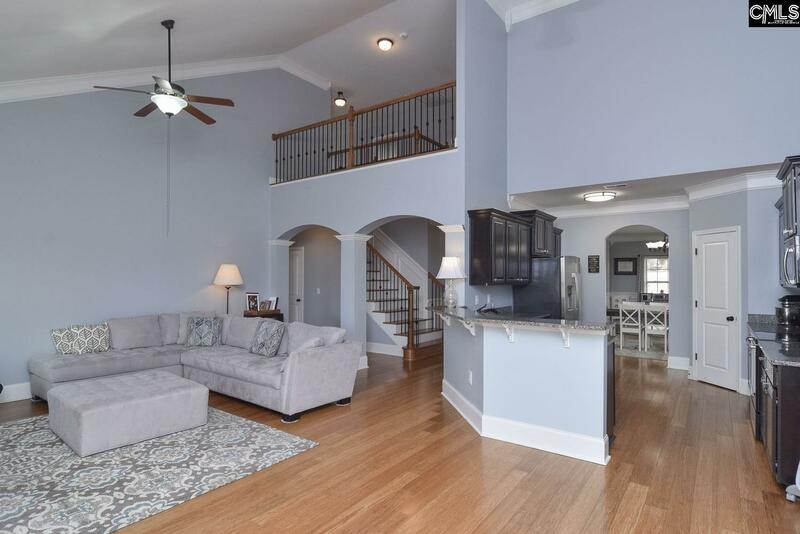 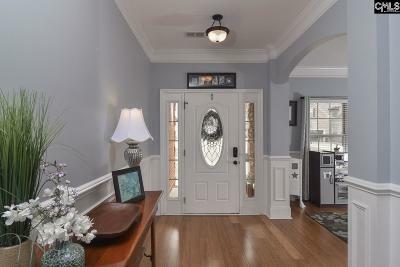 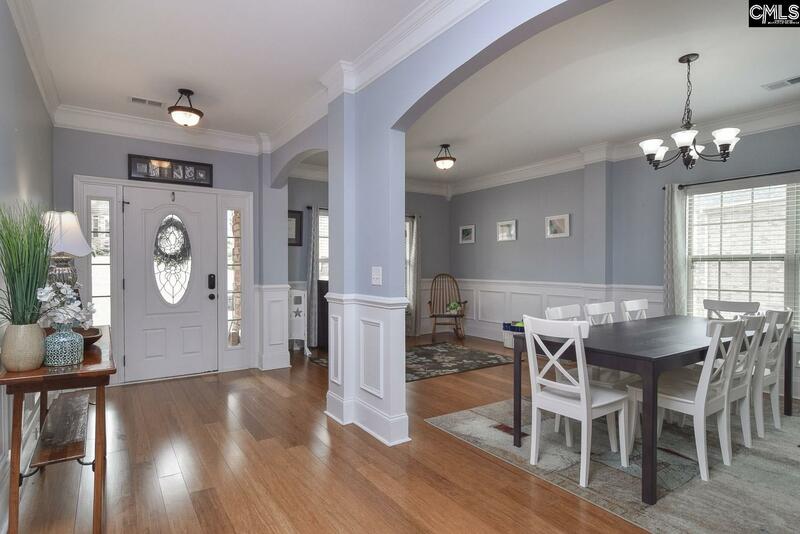 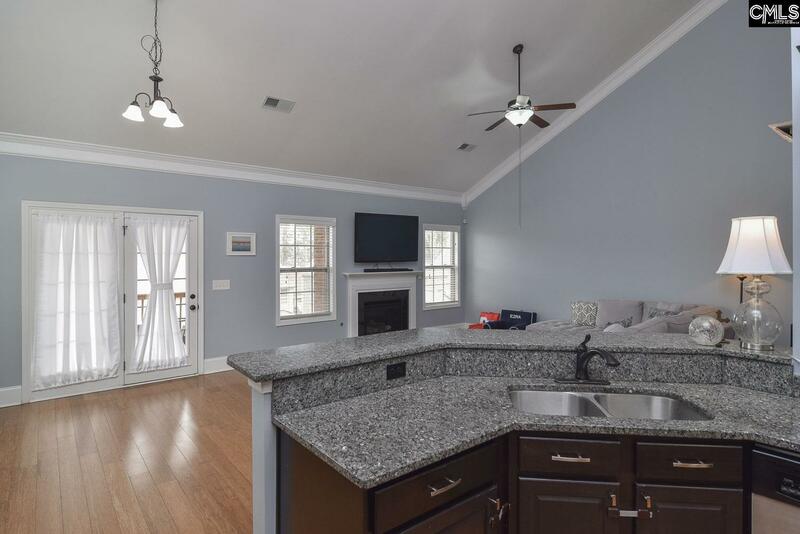 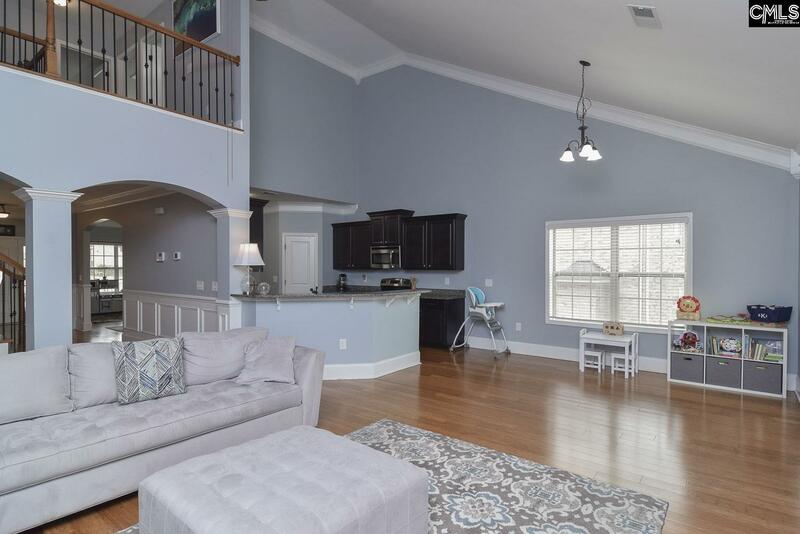 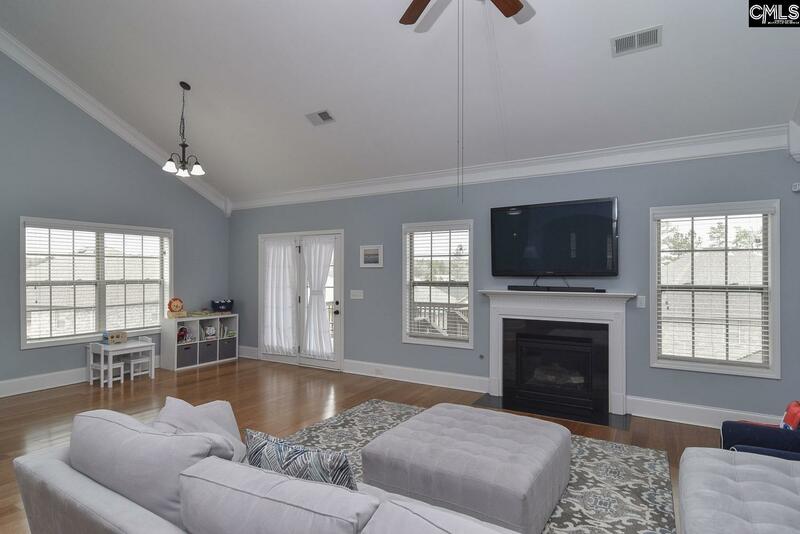 Details and natural light throughout featuring heavy crown molding, Bamboo flooring, vaulted ceilings. 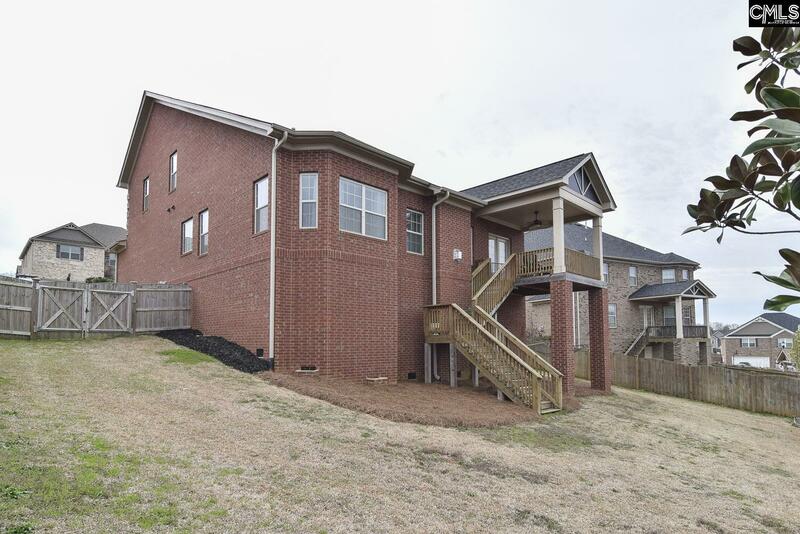 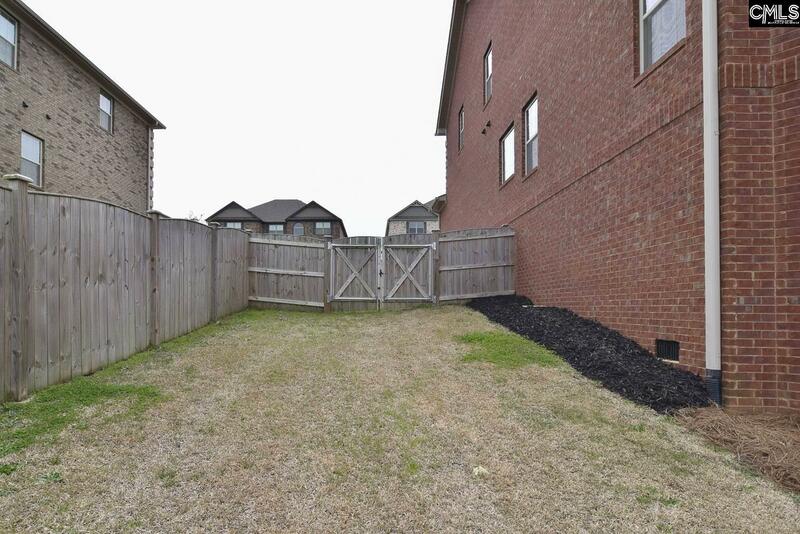 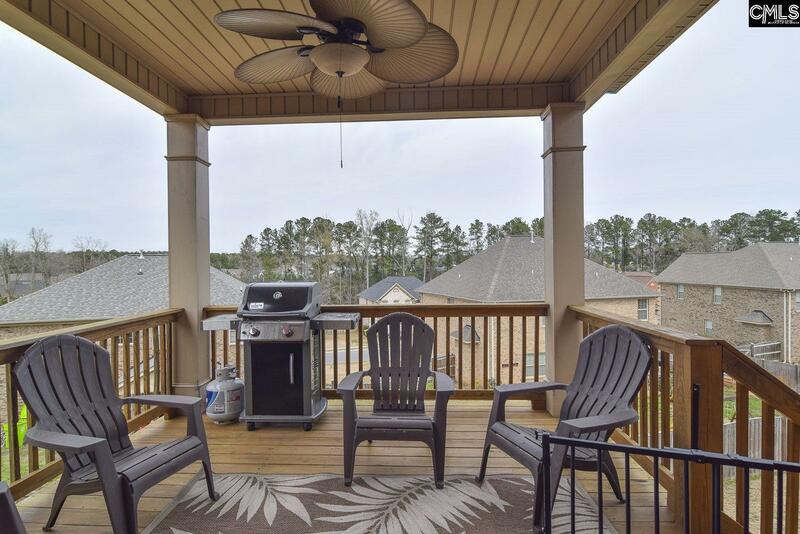 Entertain on the covered, wooden deck overlooking the huge fenced-in backyard with sprinkler system. 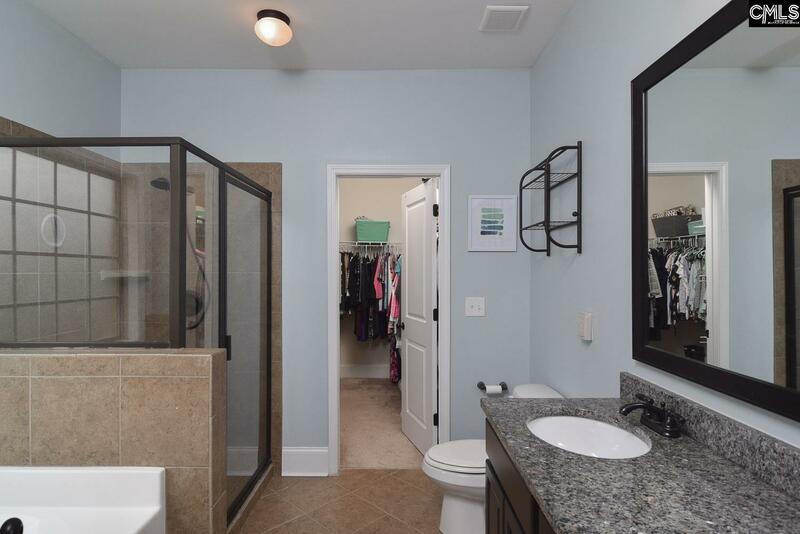 LARGE walk in crawl space for added storage! 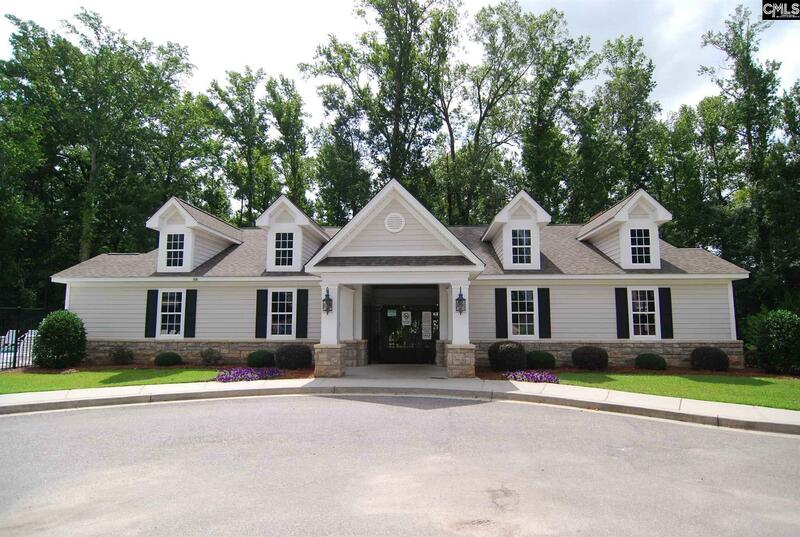 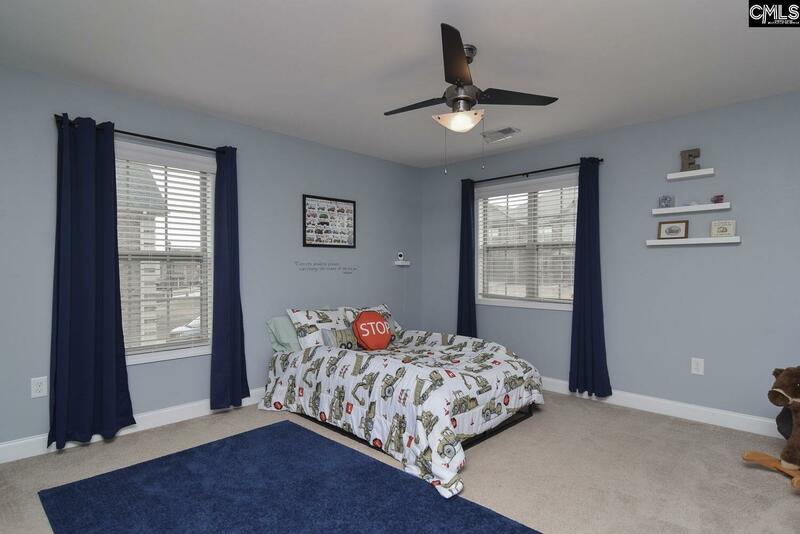 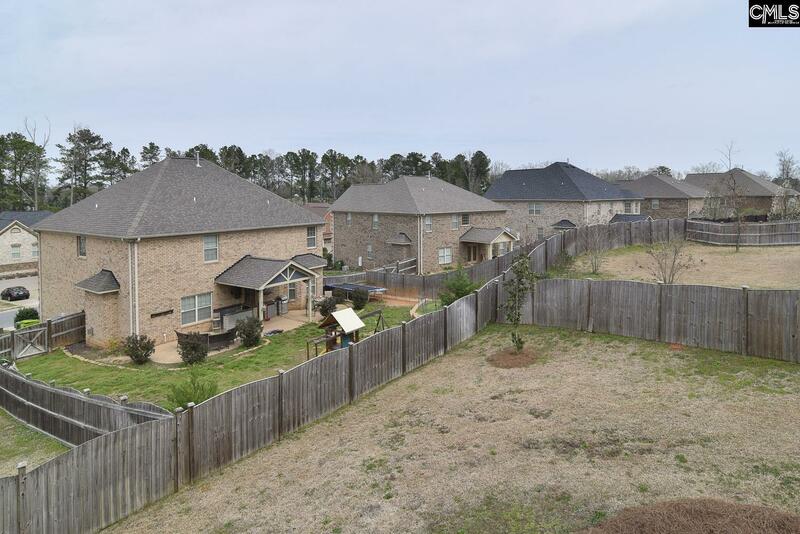 Excellent subdivision includes community pool, Kids Splash Pad, & Award Winning Schools. 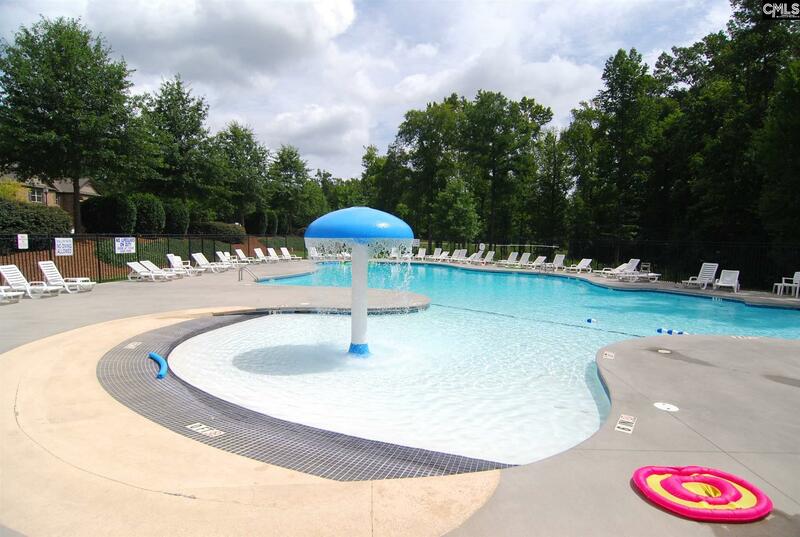 Easy access to shopping, dining, I-26, and Lake Murray. Don't miss this one!